Researchers are feeling the pinch and demanding exemptions for plant science and agriculture. Three months after the European Union’s top court gave gene-edited crops the same stringent legal status as genetically modified (GM) organisms, researchers across the world are starting to feel the pinch. And some are becoming increasingly vocal in their opposition to the ruling. The ruling by the European Court of Justice (ECJ) imposes extensive risk evaluations before gene-edited organisms can be planted or sold as crops. Much basic research on gene editing in plants isn’t affected because these evaluations apply only to organisms released into the environment, and so pose hurdles at the field-trial or commercialization stage. But some applied-research projects are feeling the strain. “A maize field trial we’ve been conducting in Belgium for over a year and a half was suddenly considered a GM field,” says Dirk Inzé, science director at the VIB–UGent Center for Plant Systems Biology in Ghent, Belgium. As a result of the ruling, he says, local authorities have insisted on extra precautionary measures, such as placing a fence around the researchers' plot and completing extensive documentation. Meanwhile, a Belgian start-up that planned to use CRISPR technology to help Africa’s banana industry says it lost its financing. And a company in Brazil says it has put millions of dollars’ worth of gene-editing projects focused on soya beans on hold because its major market is in Europe. A 2001 EU Directive required GM organisms to be identified, tracked and monitored for their effects on the environment and consumers. The new ruling imposes those restrictions on gene-edited crops, even though gene editing mostly involves small, precise changes to DNA — and not inserting foreign genes, as in the case of GM organisms. “We see a chilling effect on plans for performing research with CRISPR-edited plants in the field,” says René Custers, manager of regulatory and responsible research at the VIB, life sciences research institute, based in Belgium. “The climate for precision breeding in general and CRISPR in particular has worsened after the ECJ ruling,” he adds. Scientists are also making public demands for exemptions from the ruling, which they say is not in line with scientific evidence. On 24 October, 170 European scientists from 75 research centres in more than a dozen countries released a position paper urging that the law should change in the short term so that crops with small DNA adaptations made through gene editing would follow the regulations for varieties produced through conventional methods such as selective breeding, not GM organisms. “From a scientific point of view, the ruling makes no sense,” their paper says. They add that the ruling is likely to squeeze out start-ups and small biotech companies, as only the big multinationals will be able to afford to go through the very long and expensive regulatory process needed to get their crops to market. In August, the organizers of the International Plant Molecular Biology congress in Montpellier, France started an online petition calling for a review of the ruling. The petition has now attracted more than 5,200 signatures, including Inzé’s. It declares that there is “no scientific rationale” for the ruling and that the EU should regulate crop genetic techniques on the basis of science. For example, it says, gene editing does not carry any greater risks to human health or other animals than do older, less-precise breeding strategies. And on 13 September, researchers from 33 UK science, farming and agricultural–technology organizations sent an open letter to the UK government to encourage recognition of gene editing as a non-GM method. The letter says that the costs associated with conducting field trials under the regulations for GM organisms are extremely restrictive to research institutes and small biotech companies. And it says that the existing laws already provide scrutiny, risk management and control, sanctions and remedial action for introduction of new crops. Outside Europe, Alexandre Garcia, who heads soya-bean research and development at the Brazilian plant-breeding company Tropical Melhoramento & Genética, says that the company had been expanding partnerships and investing in several research initiatives in soya-bean gene editing, but now needs to factor in the extra compliance work needed to meet the EU rules. 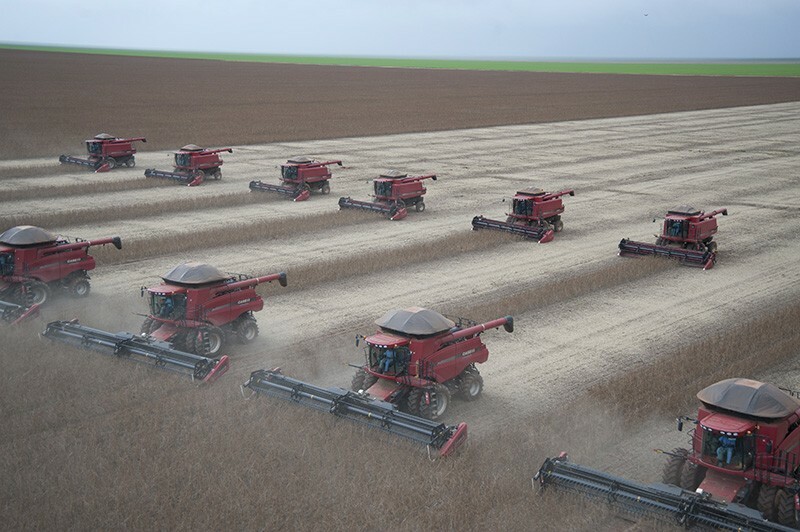 “For at least the past six years, the European Union has been the second biggest market for Brazilian soya beans, and Brazil is the main provider to the EU — so if any farmer plans to plant soya beans on Brazilian land, they need to worry about EU rules,” he says. Garcia says that the decision was a “cold water bath” on the company’s research activities, and that research partnerships and investments that it valued at millions of dollars are now on hold while their viability is evaluated. The company might permanently cull research projects involving gene-editing unless they are expected to recoup the higher regulatory costs, he says. The Belgian start-up that wanted to use CRISPR technology in bananas faces similar challenges. Biotech entrepreneur Roel Sterken, who leads the business side of the project associated with the VIB–UGent centre, says that the company had secured venture capital financing of more than €1 million (US$1.14 million), and a distribution partner. Then within days of the July ruling, Sterken says, the finance “blew up” and the partner backed out. He attributes this to fears that consumers would conflate the new product with the bad press that GM organisms receive. The ruling also made the project more expensive. 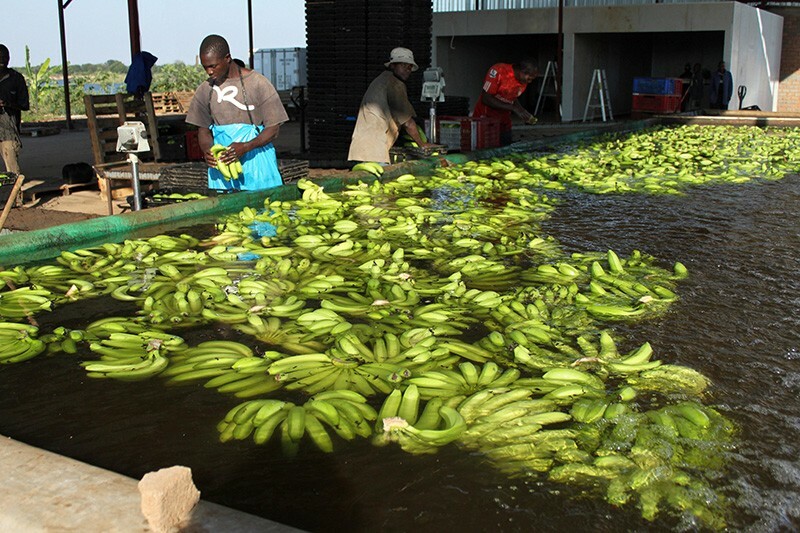 The start-up had aimed to develop an edible banana that is resistant to Panama disease and black Sigatoka, two fungal pests that put 80,000 African growers at risk of losing their entire crops. Many of the growers rely on exports to the EU. Sterken says that the law change means that field trials, which would have probably been done in Europe, need to be more extensive and incorporate experiments assessing environmental impact, monitoring and safety. And that, he says, added €20 million in the cost of getting the product to market. Legal experts say that there is no mechanism to appeal the European court’s ruling. “We have reached the end of the road as regards the ruling,” says Julian Hitchcock, partner at the London-based law firm Marriott Harrison. The only way to reverse the decision would be for the European Commission to revise the legislation and get it passed in parliament, he says. But he adds that the Commission has been sluggish in responding to rapidly changing gene-editing technologies.